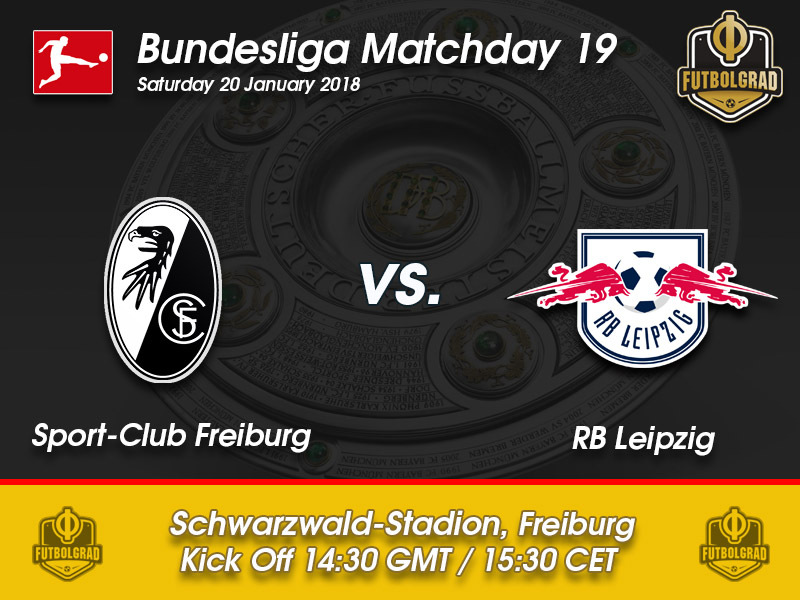 SC Freiburg vs RB Leipzig – Saturday, January 20, 14:30BT/15:30 CET – Schwarzwald Stadion, Freiburg. Promoted together at the end of the 2015-16 season the two Bundesliga 2 sides made history in the 2016-17 season by marking the first time that both promoted clubs managed to qualify for European competition. Unfortunately, both struggled in Europe with Freiburg going out in the qualification stage of the Europa League and Leipzig failing to qualify from a relative easy Champions League group for the later stages of the competition. Leipzig are in all likelihood going to be able to rectify their somewhat disappointing Champions League campaign next season. Die Roten Bullen opened the second half of the season with an impressive performance against fellow Champions League candidate Schalke 04 beating die Knappen 3-1. The result at the Red Bull Arena was even more impressive given the distractions caused by a possible Naby Keïta move to Liverpool. An early move appears to be off the table, for now, giving Leipzig room to focus on further grow into the side that one day wants to challenge Bayern at the very top of the table. Three points ahead of fifth-place Bayer Leverkusen Leipzig will want to continue their winning ways against Freiburg on Saturday. Ralph Hasenhüttl is expected to make some changes from the side that defeated Schalke mostly because Keïta will miss the game due to a yellow-card suspension. In his stead, Kevin Kampl is expected to drop deeper allowing Leipzig fans a brief glimpse into a future without their midfield star. For Freiburg in the meantime, the match is very much about securing their Bundesliga future. Despite a fantastic finish last season the Breisgau Brasilianer are always a relegation candidate because they have one of the smallest budgets in the league. Year after year head coach Christian Streich is forced on selling his best players. But the Futbolgrad Network coach of the year has once again assembled a fascinating squad and although Freiburg are currently 14th the club looks more than ready to give bigger clubs a run for their money in the relegation dogfight. The 21-year-old Caglar Söyüncü continues his fantastic development in Freiburg. Signed by Turkish second division side Altinordu for €2.65 million Söyüncü is considered one of the brightest defensive prospects in the league. Still prone to mistakes at time Söyüncü especially struggled with the jump from second division Turkish football to the Bundesliga. Lacking tactical ability and positional play Streich was forced to play Söyüncü last season due to an injury crisis at the club, and although the 21-year-old made many mistakes, his progress was also breathtakingly fast. 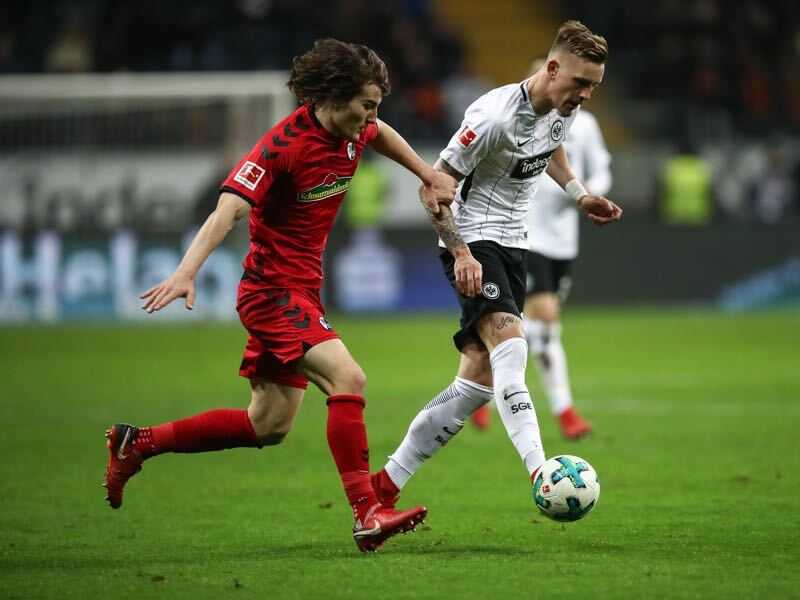 Now valued €9 million Freiburg are sure that Söyüncü will be the next significant transfer in what seems like an endless list of big name players that started their professional career in the Breisgau. Armindo Tué Bangna, better known as Bruma, has been a true revelation at Leipzig this season. Arriving from Galatasaray this summer there were plenty of doubts about the attacking midfielder with critics pointing out Bruma’s extravagant tendencies. 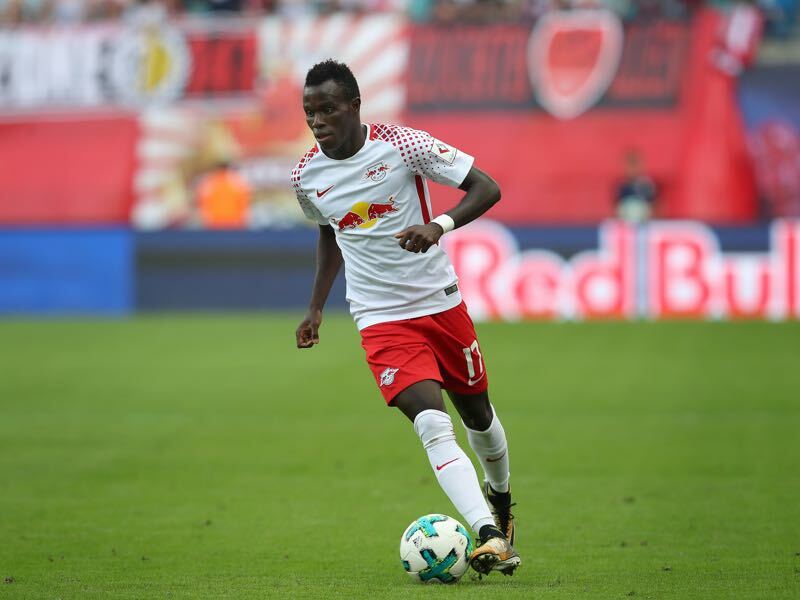 But since arriving at Leipzig Bruma has played has played 21 games, starting 12 of those and scoring two goals as well as two assists. His latest goal came against Schalke, and that goal, in particular, demonstrated why Leipzig targeted the Portuguese attacking midfielder in the first place. Explosive with tons of pace Bruma sliced open Schalke’s defence with an excellent dribbling showing why he is one of the top players in that category—his 70 dribblings this season rank him just behind Naby Keïta’s 73—at RB Leipzig. One thing still lacking in his play is his defensive abilities, but Bruma feels that more playing time will help him in this regard: “I am happy to gain more playing time and that I am on a good path [to improve]. I hope to stay on that path,” Bruma told kicker on Thursday. Starting against Freiburg will certainly be another important step towards becoming a key attacking player in Leipzig’s system. While Leipzig lead the Bundesliga with 26.2 dribblings per game, Freiburg are last in that category with just 16.6 dribble attempts per game. Timo Werner has already scored eight goals against SC Freiburg throughout his career. Five of those goals were scored in Freiburg, and only Martin Harnik and Robert Lewandowski have scored as often in Freiburg as Timo Werner. 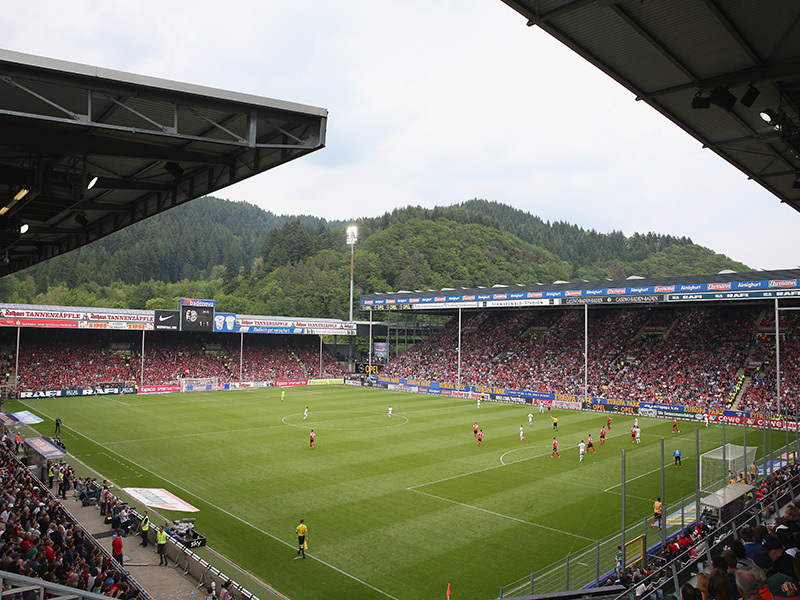 The only Bundesliga game in Freiburg between the two sides ended in a 1-4 victory for Leipzig.